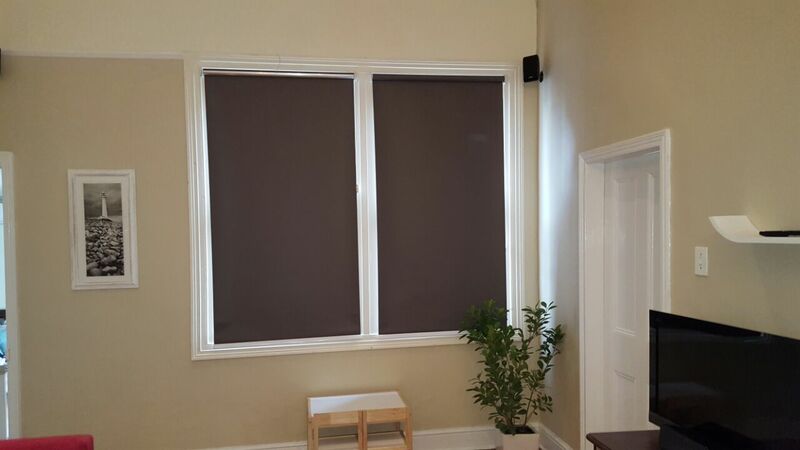 Take a look at our latest installation of these blockout roller blinds. 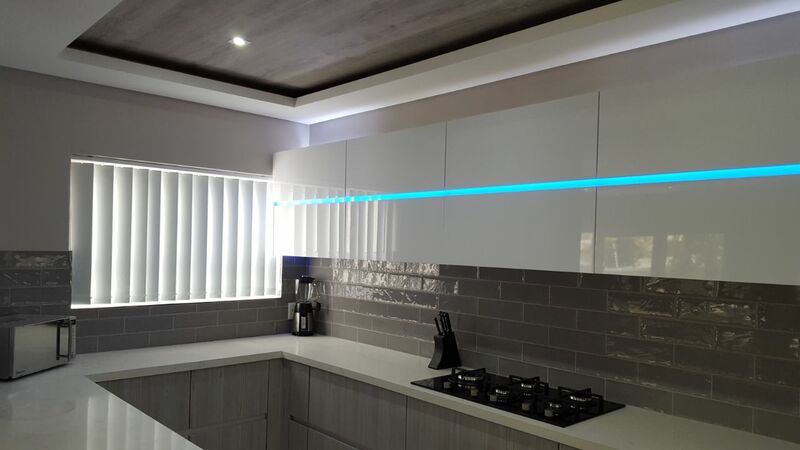 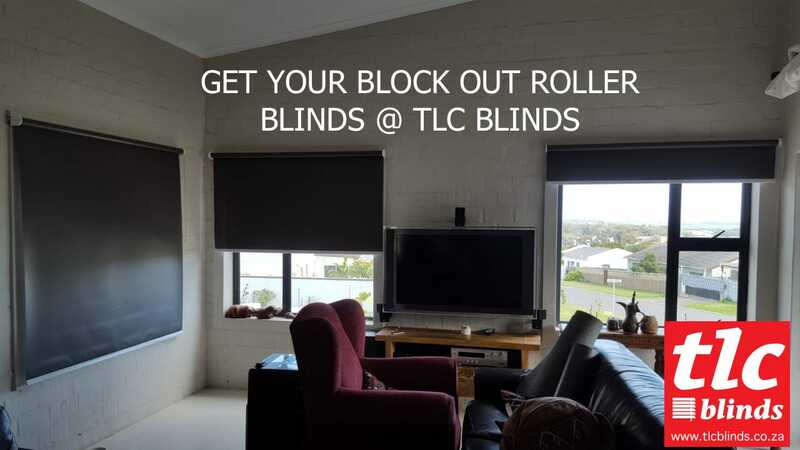 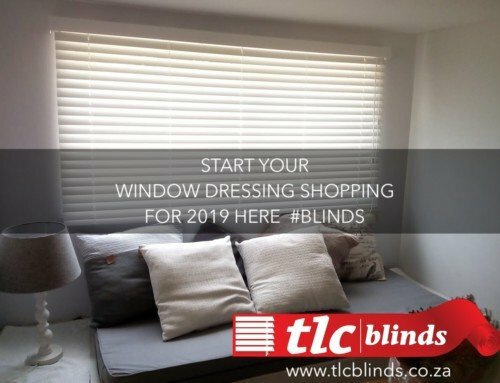 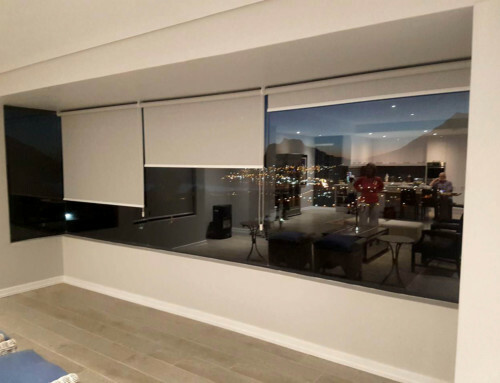 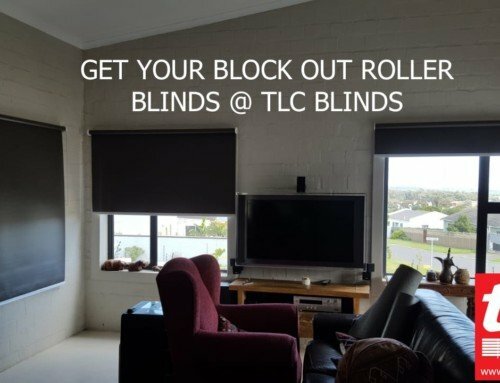 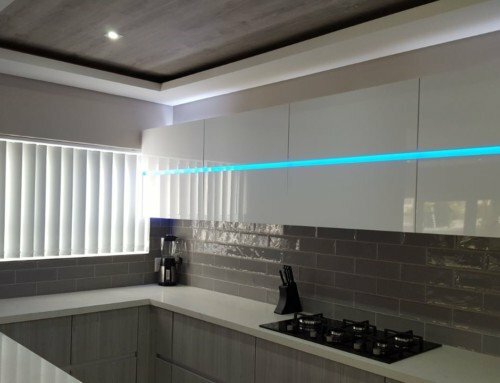 TLC Blinds Cape Town are not only experts at helping you choose your blinds, but we’re the best installers in the Cape! 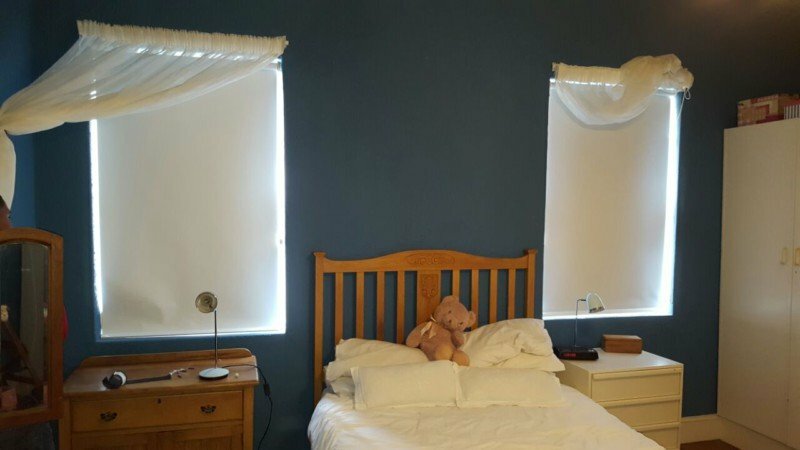 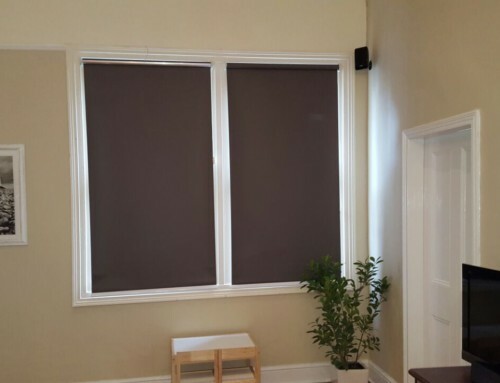 These blockout blinds keep out nearly all of the light out of your room, making it perfect for your lounge, bedroom or a young child’s room.